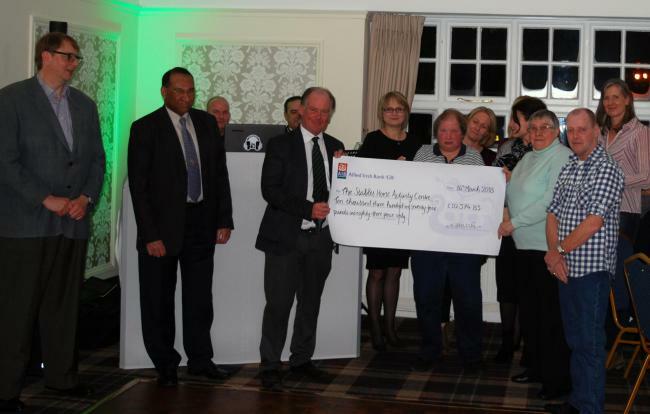 Old Fold Manor Golf Club has raised £10,374.83 for the Stables Horse Activity Centre. The sum was raised through a variety of championships at the golf club; such as the Faldo Junior Series, Hertfordshire Ladies County Championship and Hertfordshire Colts Championship. This is the second year the golf club has raised money for the Stables Horse Activity Centre.